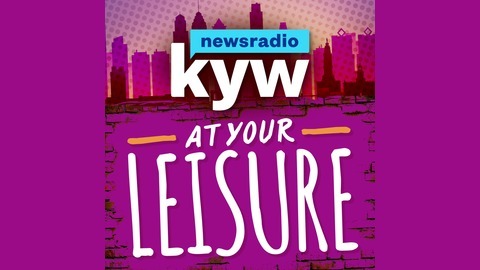 Information on the cultural, entertainment and arts scene in the Delaware Valley and elsewhere. Opera Philadelphia presents "La boheme" April 26th through May 5th. 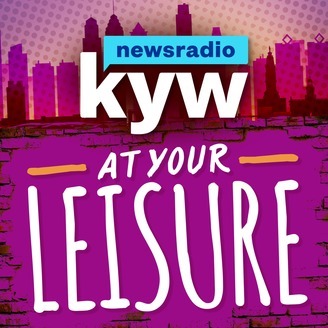 KYW Newsradio's R.J. McKay spoke with baritone Troy Cook who plays Marcello. Curtis Institute presents "Yannick: Impressionist and Romantic"